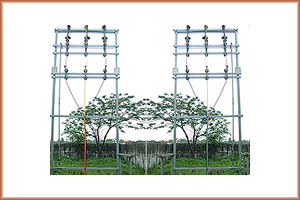 Maruti Power IndustriesOffer In Our Products Range, High-tension Switchgear, Overhead Line materials, High Voltage Isolators, G.O.A.B. 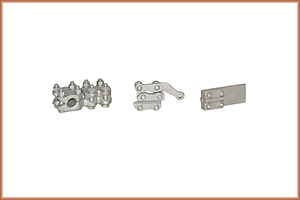 Switches, Drop Out Fuses, Horn Gap Fuses, D.O. 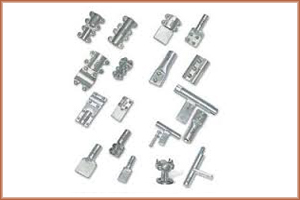 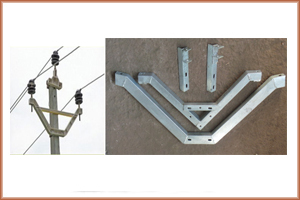 Fuse Elements, Insulator Hardware Fittings, Tension Clamps, Earthing Materials, , Substation Clamp connectors, Lightning / Surge Arresters, Insulators, Rubber Mats, Discharge Rods, Etc. 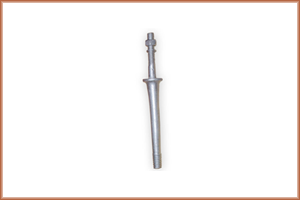 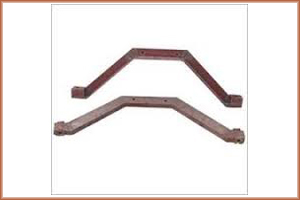 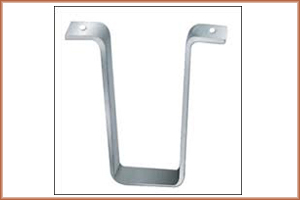 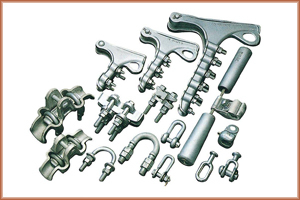 Our range is widely appreciated due to accurate design, dimensional accuracy, corrosion resistance and superior quality. 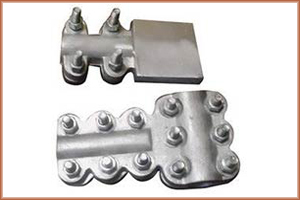 Maruti Power Industriesthe leaders in, Aluminum Clamps and Connectors, The company has been manufacturing, Exporter, and supplying wide range of electrical products to all the power industries, We are very much concerned about the quality and the performance of our collection of various electrical and mechanical goods with superior quality, Our Aluminum Clamps Connectors for HT /LT line are in huge damned in national and international markets. 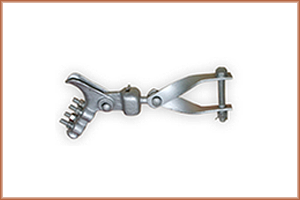 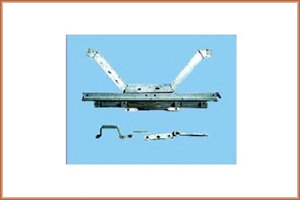 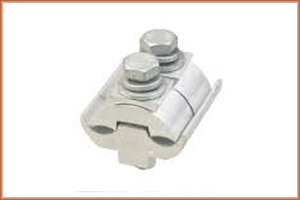 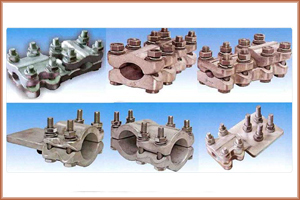 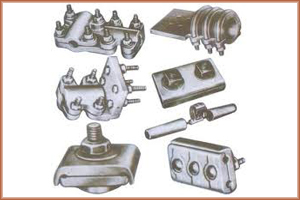 We offer the Clamps and Connectors range at competitive prices to the valued clients.